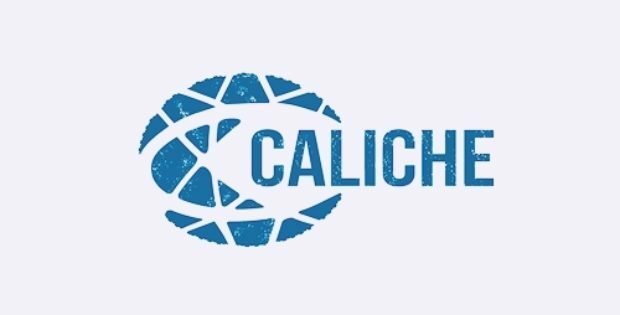 Caliche, a Houston headquartered firm focused on the construction, development, and operation of subsurface hydrocarbon storage assets and related pipelines in North America, has apparently announced that it plans to expand its natural gas liquids (NGLs) salt dome cavern storage plant in East Texas. As per reliable sources, the expansion would consist of a new 5 million barrel cavern specifically for ethane storage. Moreover, it would include a 12-mile ethane header that is in line with the path of an existing ethylene system of Caliche and would deliver up to 120,000 barrels of ethane per day. The firm anticipates its ethylene cavern to be wholly subscribed by the in-service date of 30th September. 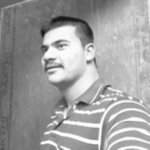 Moreover, the company continues to respond to consumer interest pertaining to the supplementary development of Cavern. Reportedly, the header would surpass a total of five pipelines of ethane connecting more than 50 percent of Gulf Coast ethane consumption with the Mont Belvieu NGL complex. Speaking on the company’s latest move, Chief Executive Officer of Caliche Development Partners, Dave Marchese was quoted stating that the firm looks forward to serving the Gulf Coast olefins manufacturers as a crucial component of their supply chain without taking positions or marketing in NGLs. He further added that the firm is delighted with the productivity and performance of the local construction associates and is hopeful that the latest expansion bid would bring additional industry and create jobs in the region. As per reliable sources, the current expansion of Coastal Caverns is being assisted by Energy Spectrum Capital, a private equity firm and partner of Caliche. Post completion of the latest expansion plan, Caliche’s Coastal Caverns storage facility is slated to offer up to 32 million barrels of salt cavern, claim sources familiar with the development.